Welcome to Bill Flood Productions. 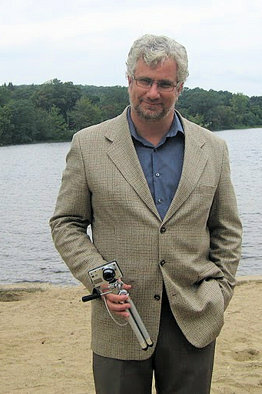 I’m Bill Flood, a writer and TV producer based in Connecticut. I currently work part-time for The Connecticut Network (CT-N), and the rest of the time for whomever has an interesting project. My work has aired on TLC, CourtTV, truTV, NBC, several dozen local TV stations across the country, and on WebMD.com. I’m available as a video producer, writer of articles or press releases, social media consultant, or any other media project you might have in mind. Call or email to discuss rates and deliverables.